How do you choose your iPhone case? An iPhone case is the extension of its design, whether you want your iPhone to be stunningly seen or you want it to be subtle in your possessions. There are several obvious benefits a case could offer to your iPhones – protection against the unwanted bumps, scratches and falls. But how do you really choose the best case for your iPhones? Apple introduced several hues since the release of iPhone 4. 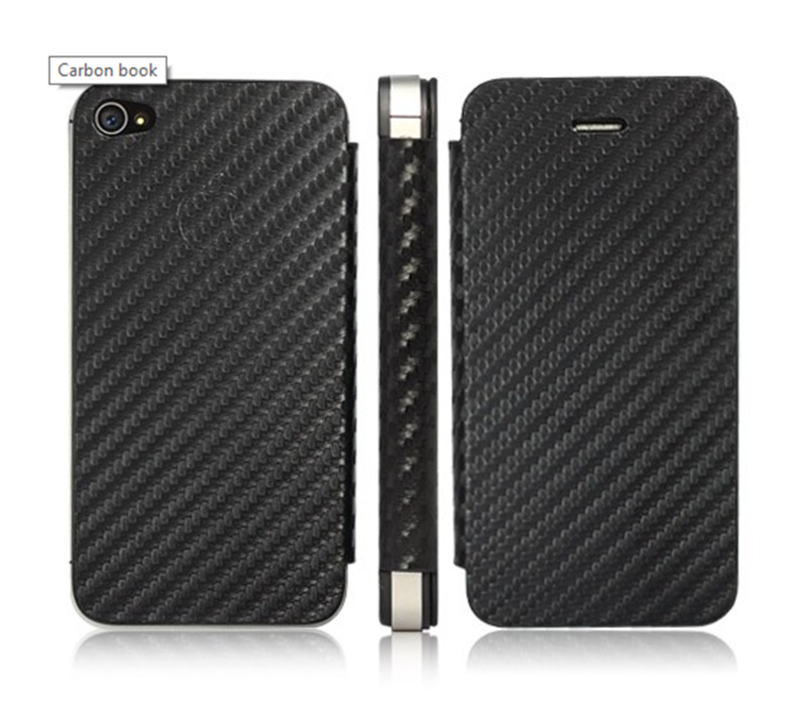 And there are several iPhone 4 cases out in the market that will suit the new white variant. The white iPhone 4 cases must have appealing designs that will make your phone’s design float in the open. On the other hand, Black iPhones tends to be discrete and most of the users of this variant tend to be men. Pairing another black case to a black iPhone seems to be a good idea; they keep the elegance and sturdiness of the darker hues. In the advent of iPhone5 and 5s, several color configurations have been introduced. Alongside the conventional white-silver and space gray models is the new champagne gold color option. Thus if you are sporting a gold phone, It is most likely that you’ll have a transparent case to make the newer option visible. Deviations for the new iPhone 5s design like the Touch ID and dual-LED flash doesn’t tamper the case’s compatibility. 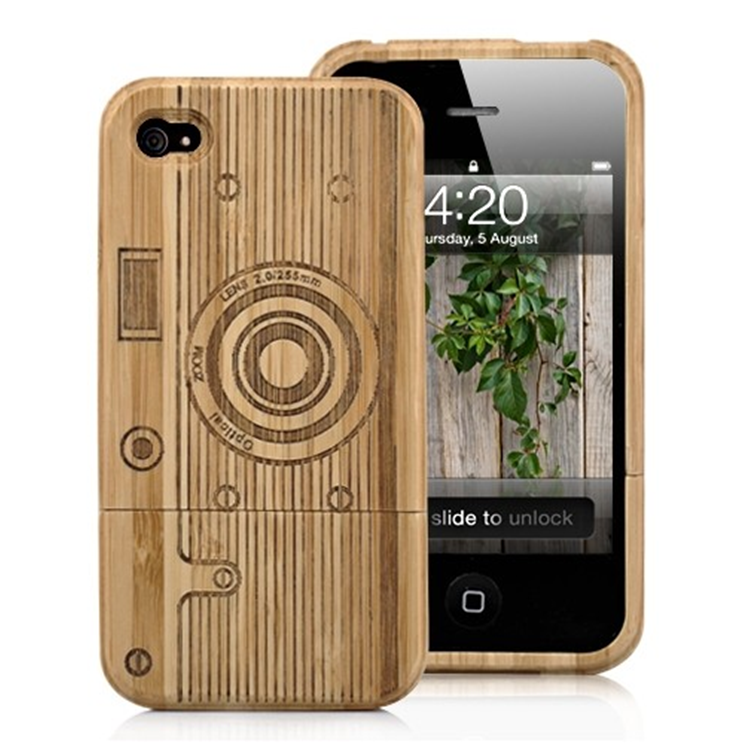 It is just like how the iPhone 4 cases are compatible with the iPhone 4s. Pinoy Metro Geek: How do you choose your iPhone case?